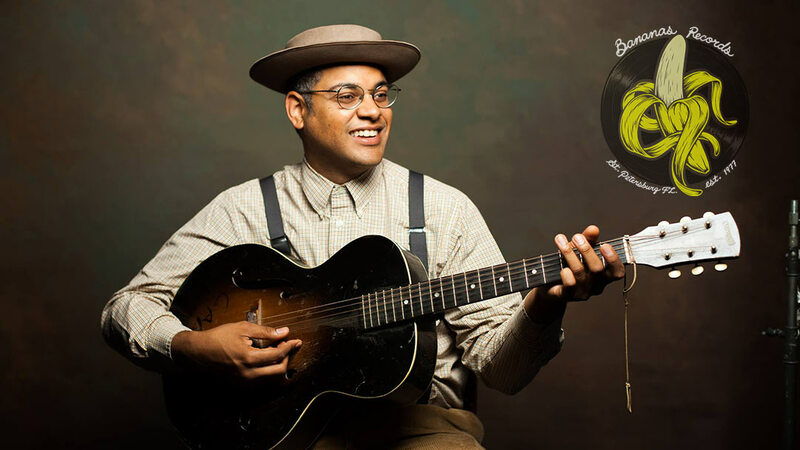 Bananas Music is honored to be hosting an appearance by GRAMMY Award Winning, Dom Flemons! March 3rd from Noon – 1p.m., Dom will be stopping by the store to meet, greet, entertain, and sign copies of his 2019 GRAMMY nominated album, Dom Flemons Presents Black Cowboys. On March 23, 2018, Flemons released his first solo album titled “Dom Flemons Presents Black Cowboys” on GRAMMY Award-winning record label Smithsonian Folkways. This recording is part of the African American Legacy Recordings series, co-produced with the Smithsonian National Museum of African American History and Culture in Washington, D.C. This album was GRAMMY nominated for Best Folk Album at the 2019 GRAMMYs. Don’t miss this opportunity to hang out with a living legend!